Pure Empower is a barre-based, high intensity, low impact, full body workout that combines strength training with cardio-centric circuits. It uses your own body weight, a 6-inch step-up platform, hand weights and ankle weights. 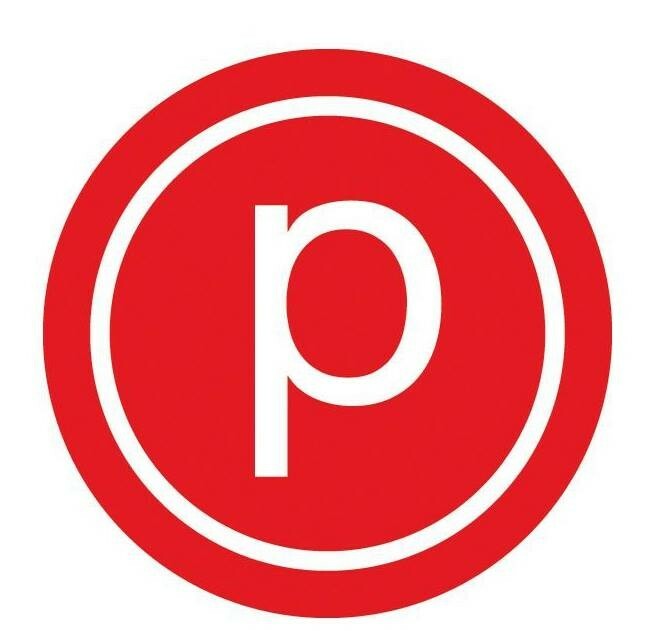 It is challenging, but modifiable for all levels and a great complement to Pure Barre Classic. Great instructor. Definitely sweated a lot more in this Empower class than regular PB. Loved the more cardio mixed in, instructor was awesome and even though fast-paced I could follow along.